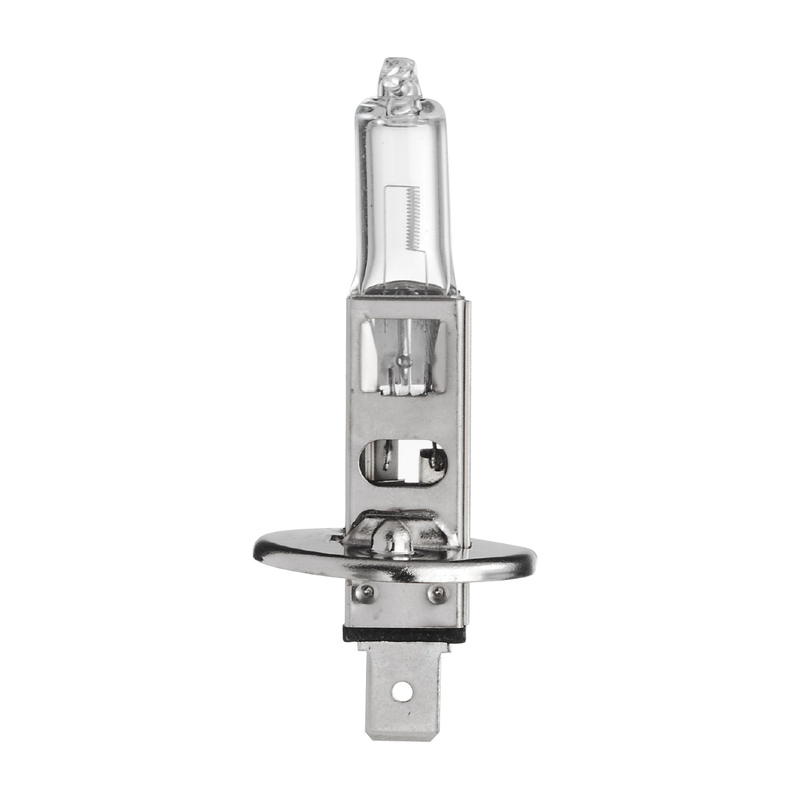 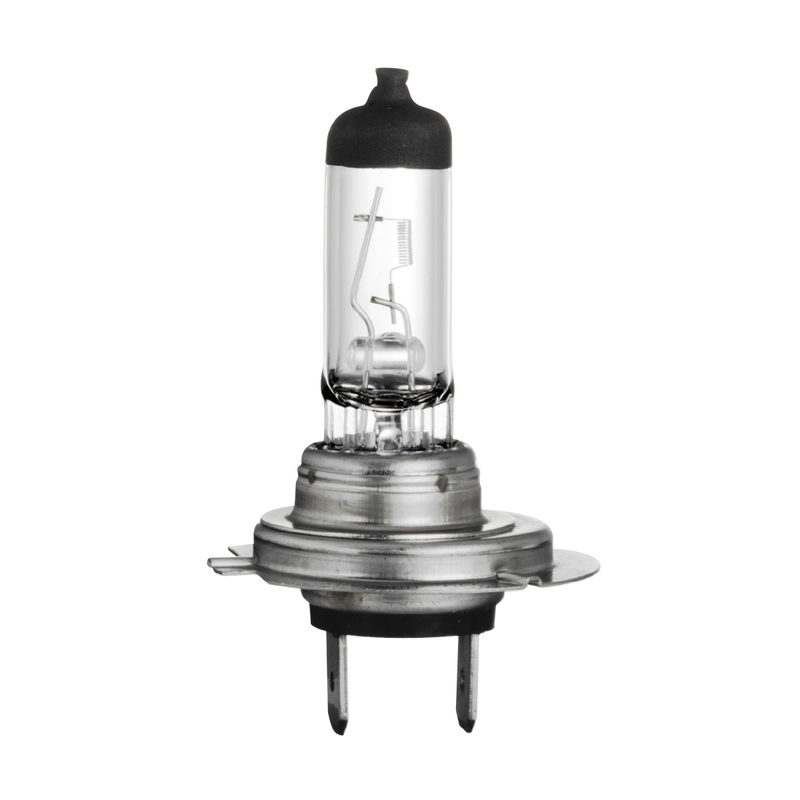 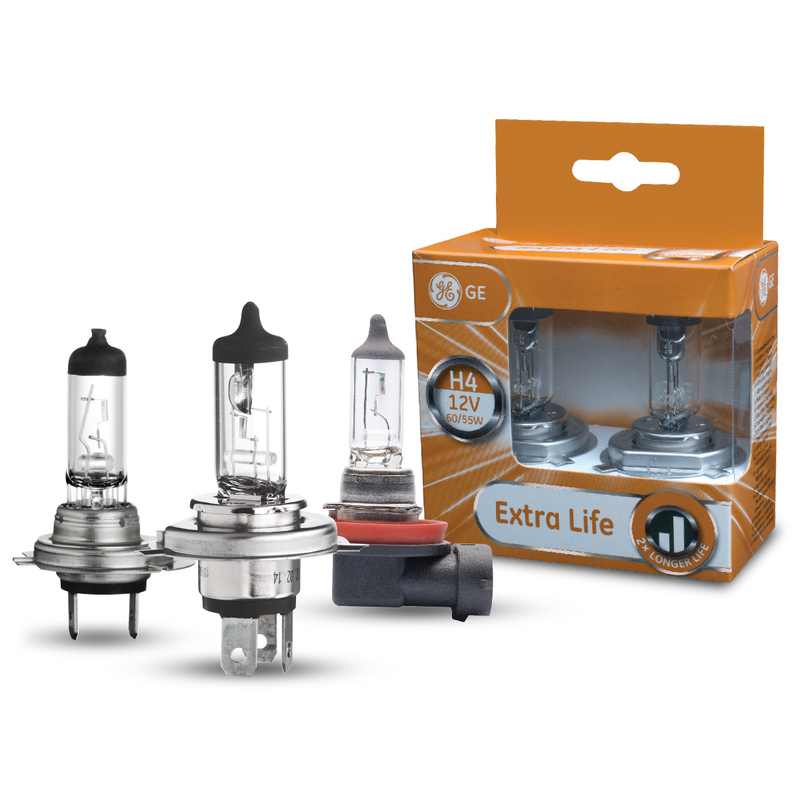 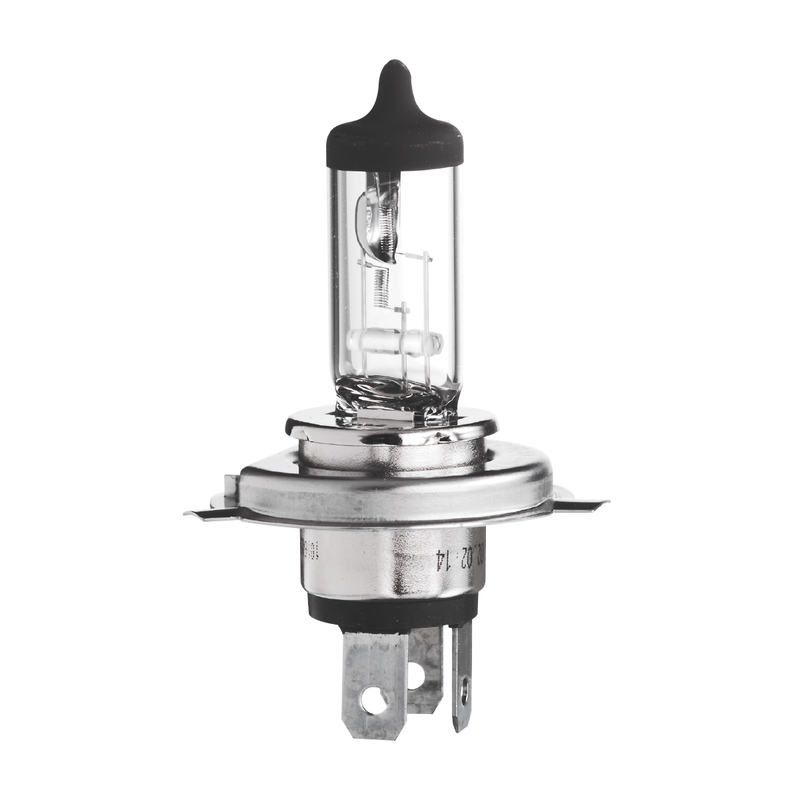 With double the expected lifetime of a standard halogen bulb, the Extra Life range is optimized for extended performance. 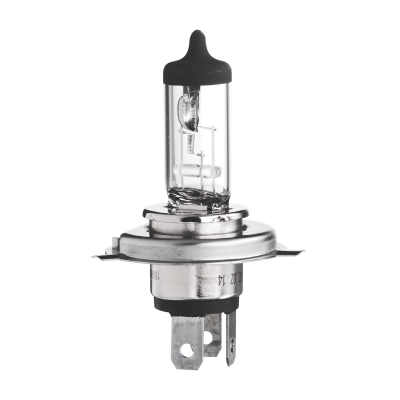 Suitable for daytime running light (DRL) use. Ensures safe driving during the day and night.